It's been a few days since we met the specifications of the brand new iPhone 5 . So much so, that since September 12 have produced a multitude of events, even unpleasant to the California company Apple . We refer, of course, the fact that the firm has failed with their replacement project, Apple Maps, but also repeated network problems connecting to Wifi that experienced users who have upgraded to iOS 6. To add insult to injury, some buyers of the iPhone 5 have received the brand new phone with some defects. Specifically, with scratches and bruises on the aluminum surface that Phil Schiller, marketing director of the firm, qualified to normal. 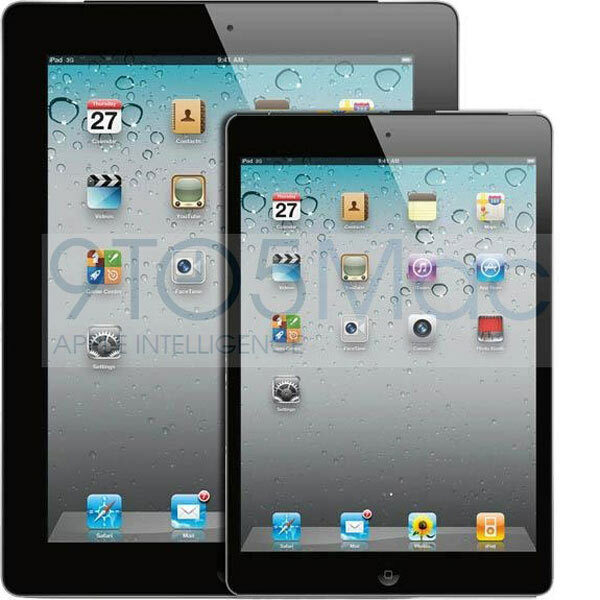 Beyond these issues, which always precede the launch of a device like the iPhone , today we have to deal with the iPad Mini would theoretically just around the corner. A leaked video shows us a new perspective of what could be expected tablet, whose existence is still a mystery. All rumors suggest that the launch will take place in October. The experts have already warned at the time that Apple would not be available to overlap the interests of users and media for such an important piece and definitive catalog of the firm and is the sixth generation of the iPhone, in this case the iPhone 5. The Californian company's interest passes to sneak into a market that now has no representation. And in recent times, companies as important as Amazon or Google have introduced tablets commercial success. We refer, of course, the Kindle Fire HD and Nexus 7, the latest product launched Google to enter the market for these devices. The results are being clearly positive for both firms. It seems that more and more users willing to take a seven-inch tablet that costs much less than a piece of more than ten. 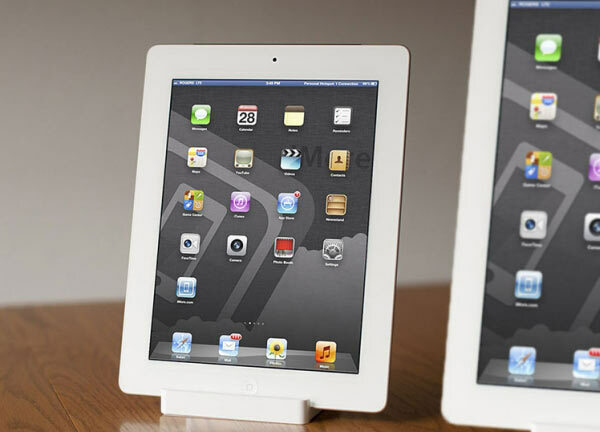 For now, just know that the iPad could have a screen of 7.85 inches and a density of up to 326 pixels per inch. No specific information about the other technical characteristics, but everything suggests that its most important benefits have to do with the smart features offered by your operating system iOS 6, provided they are working well. This is another topic. Storage memory reach the 8 GB. At this point, it is not known if there was another version with different capacity.
. We shall, in any case, if the audience continues to rely on Apple's strategy. In recent weeks, just after the release of the iPhone 5 and the new version of its operating system, iOS 6, the problems have not done more than increase. Some users can not connect to wireless networks and others are beginning to detect problems at the time of receiving the email. Meanwhile, the Cupertino firm is silent and has spoken only to apologize for the issue of maps failed (Apple Maps). Will they stoically enduring these órdagos users of Apple?